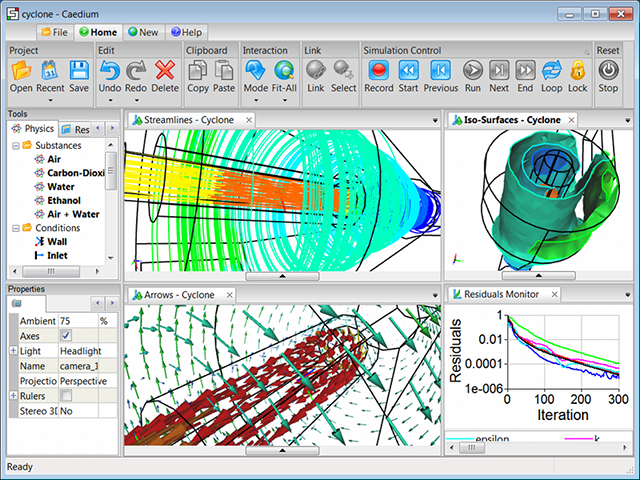 Caedium Professional combines the entire Caedium add-on collection for a complete, affordable and easy-to-use Computational Fluid Dynamics (CFD) software system. 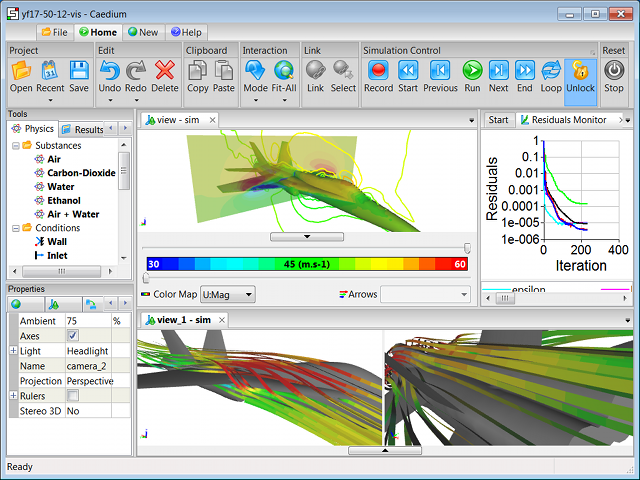 Caedium RANS Flow simulates realistic (viscous) gas (e.g., air) and liquid (e.g., water) flow with heat transfer using state-of-the-art Computational Fluid Dynamics (CFD) software. 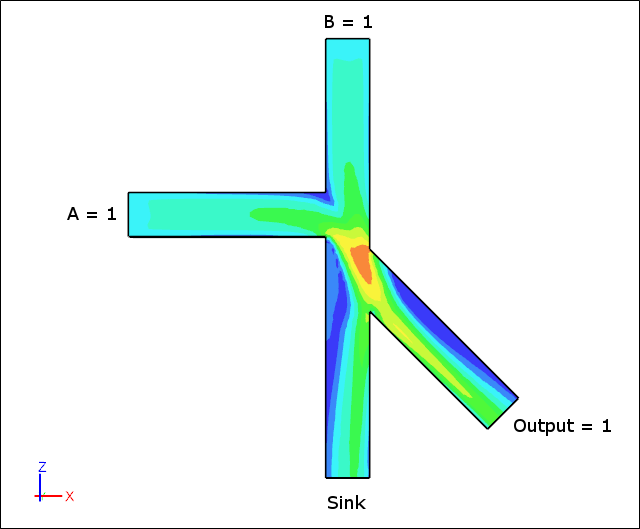 Caedium Panel Flow simulates idealized gas (e.g. air) or liquid (e.g. water) flow around streamlined bodies and through simple ducts. 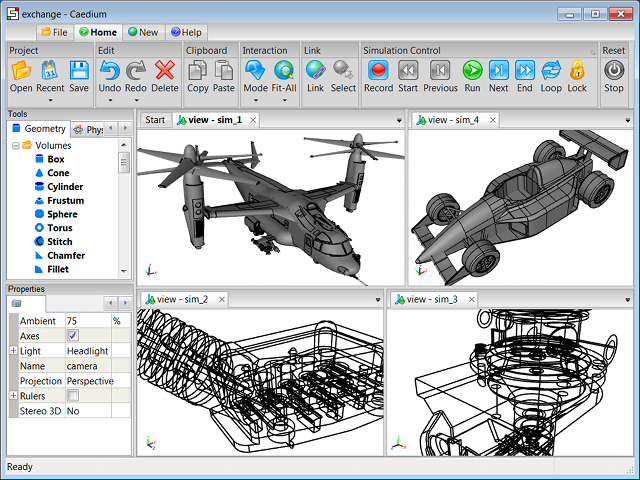 Caedium Builder allows you to quickly and easily create 2D or 3D models that represent your designs. 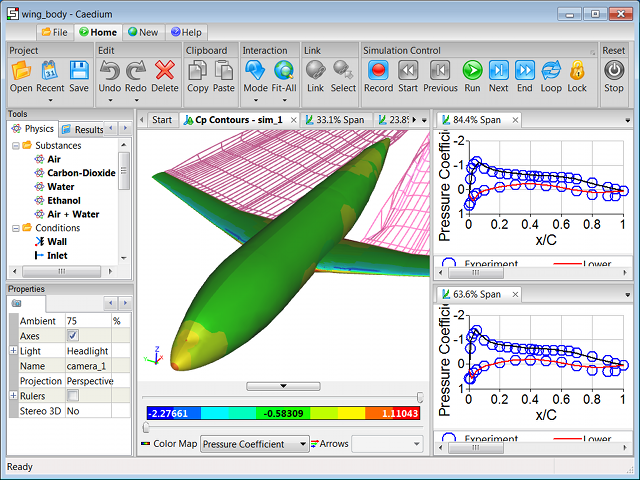 Caedium Transient enables you to take your design analysis a step further by exploring time-dependent simulations and results. Caedium Exchange uses widely supported STEP, IGES and faceted file formats for you to share geometry with other people and other programs. Add an extra dimension to your 3D results. Caedium Viz Export makes it easy to export your 3D results to high resolution, high quality renderers and other visualization systems. 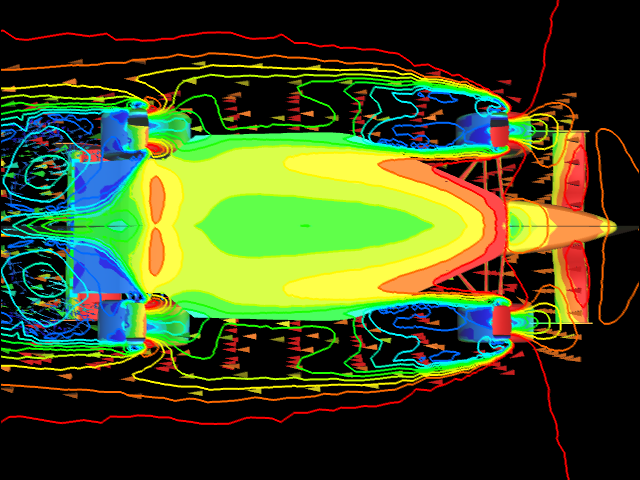 Caedium (formerly SymLab) and its add-ons combine to form an easy-to-use Computational Fluid Dynamics (CFD) software system to help you assess the performance of your 3D models. Expand the free Caedium viewer by purchasing Caedium add-ons. 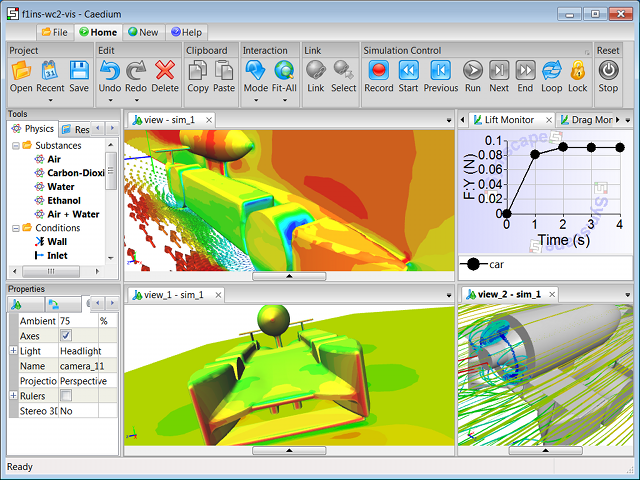 All the Caedium add-ons seamlessly integrate within the same easy-to-use unified simulation environment. Affordable and flexible priced Caedium add-on subscriptions range in duration from per month to per year with no startup fees. Whether you are an intermittent casual user or an all-year-round power user in search of unlimited parallel licenses, it's easy to find a Caedium subscription to match your needs and budget. And whether your favorite operating system is Windows, Mac OS X, or Linux, Caedium has you covered with its unique native cross-platform architecture. Mix and match multiple Caedium add-ons to meet your needs. See Caedium Product Comparisons for prices and a feature list of each add-on. Caedium is easy to download and install directly from this website. Enjoy straightforward free 30-day trials and affordable subscriptions for Caedium add-ons. This month's newsletter has an unusual digital paleontology focus. Check out how Computational Fluid Dynamics (CFD) provides researchers with insights into how long-extinct creatures (everybody loves a dinosaur story or two, right?) might have interacted with their environments. It turns out that Computational Fluid Dynamics (CFD) has a key role to play in determining the behavior of long extinct creatures. In a previous, post we described a CFD study of parvancorina, and now Pernille Troelsen at Liverpool John Moore University is using CFD for insights into how long-necked plesiosaurs might have swum and hunted. Fossilized imprints of Parvancorina from over 500 million years ago have puzzled paleontologists for decades. 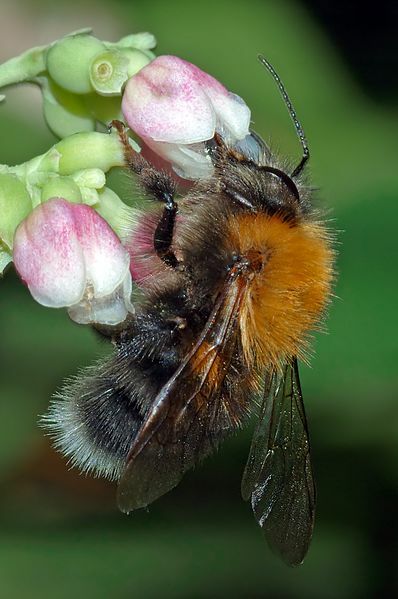 What makes it difficult to infer their behavior is that Parvancorina have none of the familiar features we might expect of animals, e.g., limbs, mouth. In an attempt to shed some light on how Parvancorina might have interacted with their environment researchers have enlisted the help of Computational Fluid Dynamics (CFD). Get your aerodynamics on with this month's newsletter, where aerodynamic specialists teach runners how to draft and insect wings inspire new wind turbine blades. We have an active newsletter for you this month. First up is the aerodynamics of cycling tucks, which is a white knuckle activity ride. Then there's the active aerodynamics of the latest Lamborghini to pump your adrenaline to the max. It's April and therefore it's time to confess that there isn't a solstice day vortex generated at Stonehenge, unless you are in the April Fools' Day distortion field. However, there are fluidic components that mimic digital logic gates. Fluidic logic (fluidics) uses specially designed fluid paths to perform logic operations, such as AND, OR, and NOT gates. In electronics logical operations underpin all the digital devices that depend on CPUs for their brains. 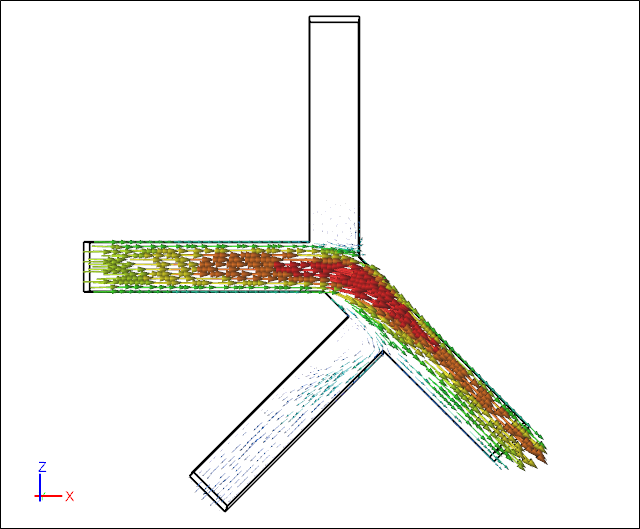 Using Computational Fluid Dynamics (CFD) we can quickly explore potential fluidic components. 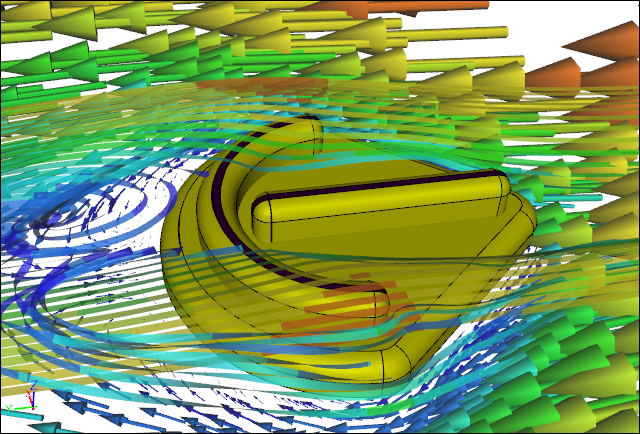 The two themes for this month's newsletter are Computational Fluid Dynamics (CFD) and aerodynamics. 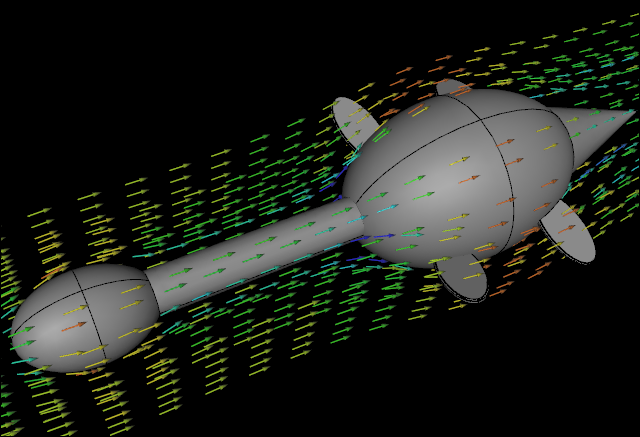 First check out our revamped CFD description now with a what, why, and how treatment. Next see how aerodynamics can help you go dangerously fast downhill. 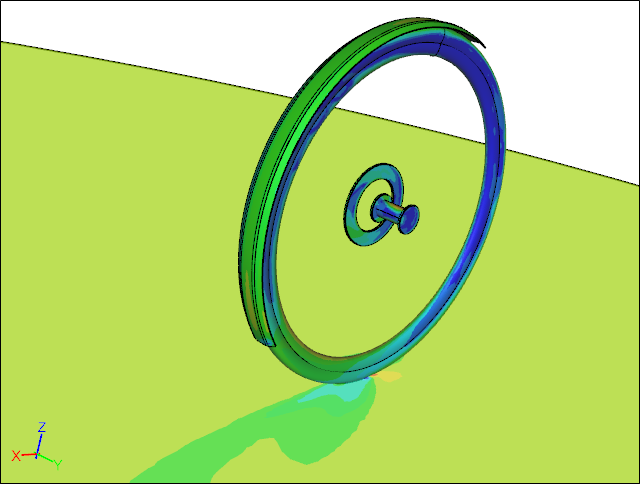 Then finally, discover the aero effects of fenders (mud guards) on your bicycle wheels. In the bicycle world aerodynamics has taken on an ever increasingly important role. Cyclists are willing to go to great lengths and expense to realize performance enhancements through optimized aerodynamics in bicycle frames, wheels, and components. 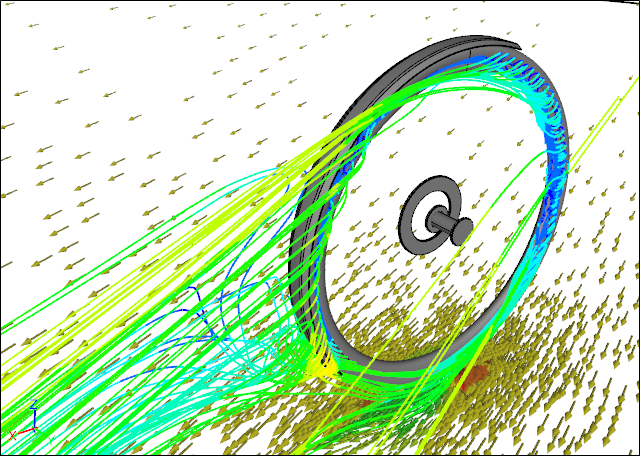 I thought it would be interesting to see where in the spectrum of aerodynamics performance disc rotors and fenders (mud guards) lie using Computational Fluid Dynamics (CFD) as our guide. What is Computational Fluid Dynamics? 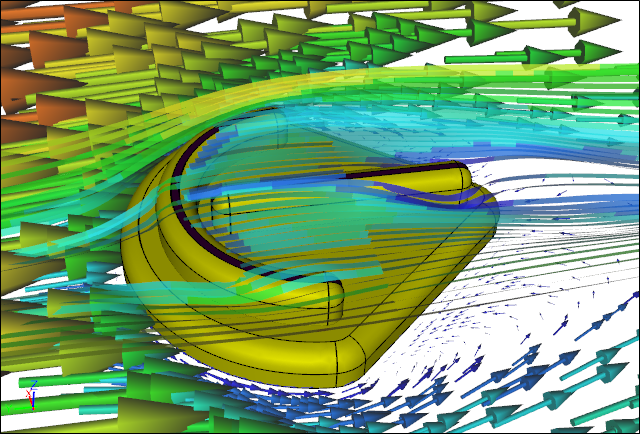 Computational Fluid Dynamics, also known as CFD, is the digital equivalent of a real world wind tunnel or flow bench. 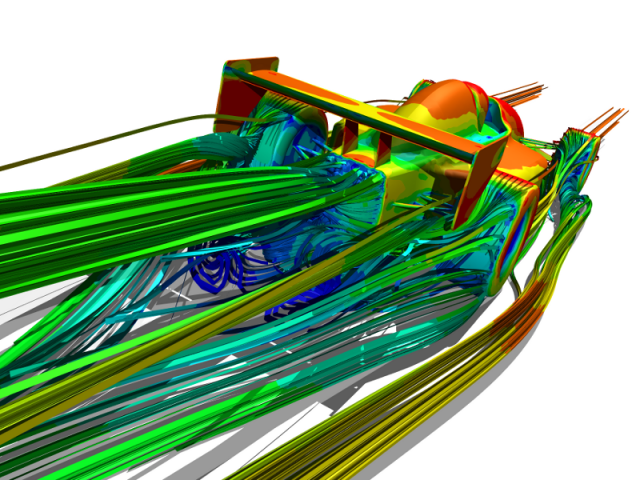 With CFD you can simulate the air flow around a racing car, the water flow through a heating system, and a whole host of other applications wherever a gas and/or liquid (including multiphase) flows. 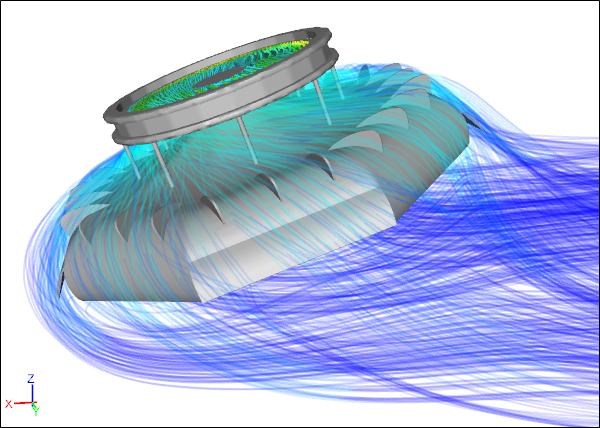 From your CFD simulation you can determine flow quantities, e.g., lift, drag, pressure loss, velocity profiles, and pressure distributions, to help guide your design. 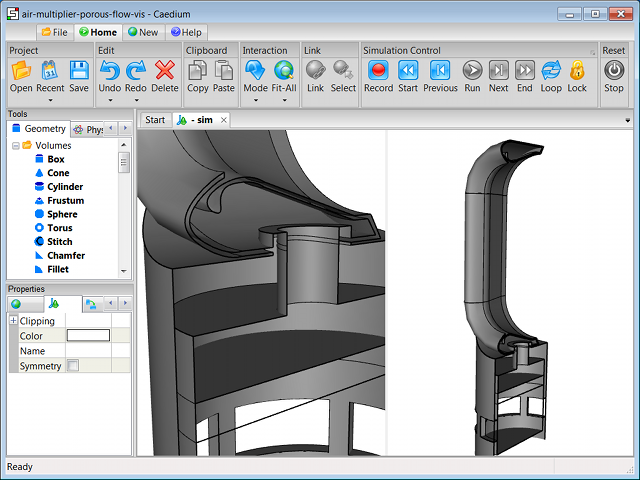 "I found it [Caedium] to be extremely useful and easy to use."